Get a free Stampin Up embossing folder and a Card Kit to make this pretty Petal Palette card. See all the details below. Each month I like to send a thank you gift to my Stampin Up customers who place an order during the month and use the current host code. 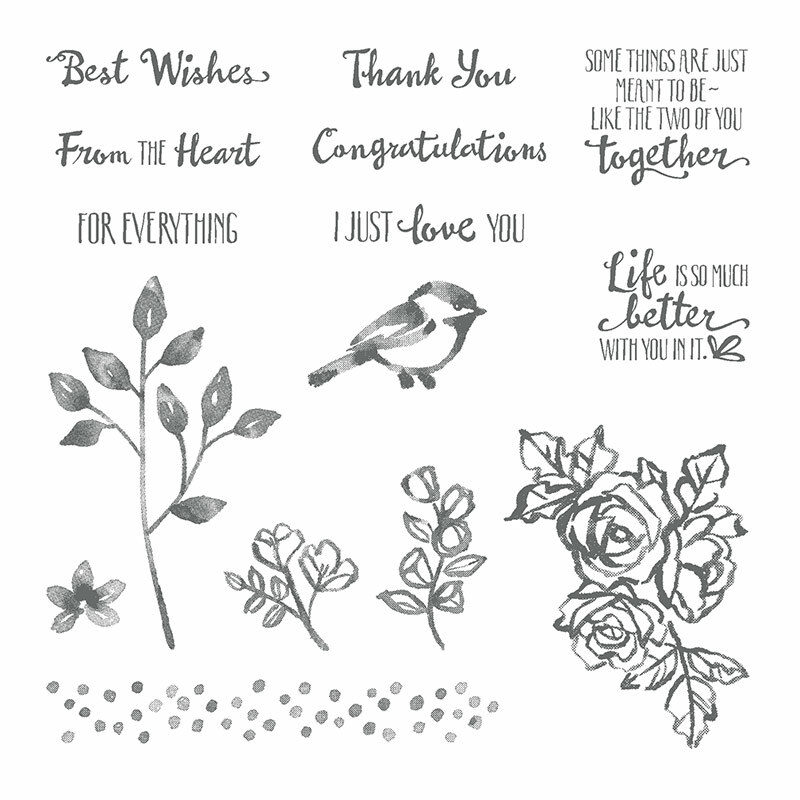 It’s my way of expressing gratitude to everyone who supports my Stampin Up business. I love that I have a job that allows me to be creative every day. And I am eternally grateful to be able to work from home so I can stay home with my kids. I am so excited about this month’s customer appreciation gift! 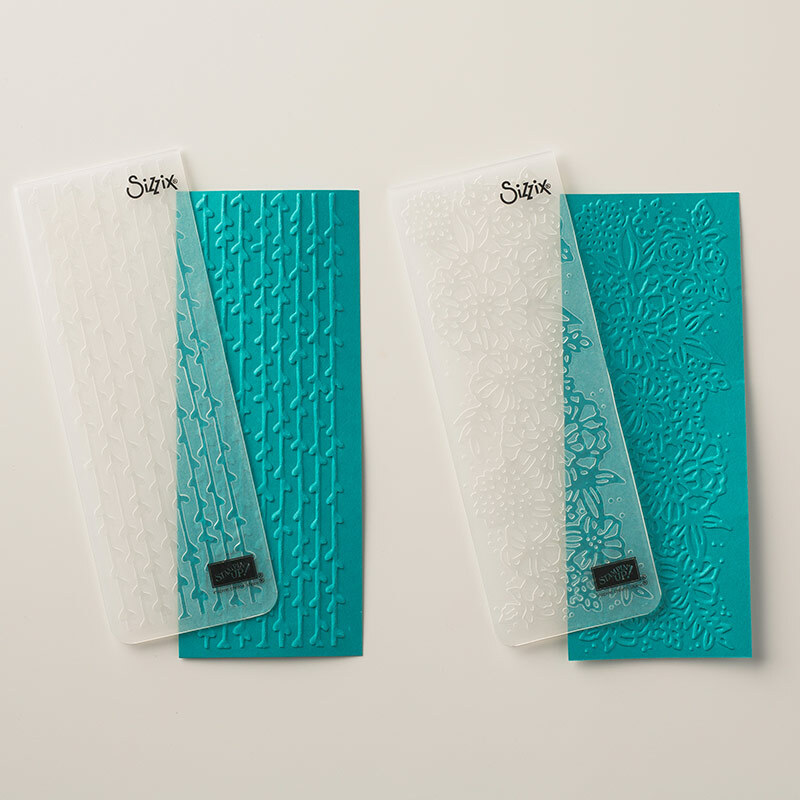 You will receive a Petal Pairs Embossing Folder Set and a Petal Palette embossed card kit. 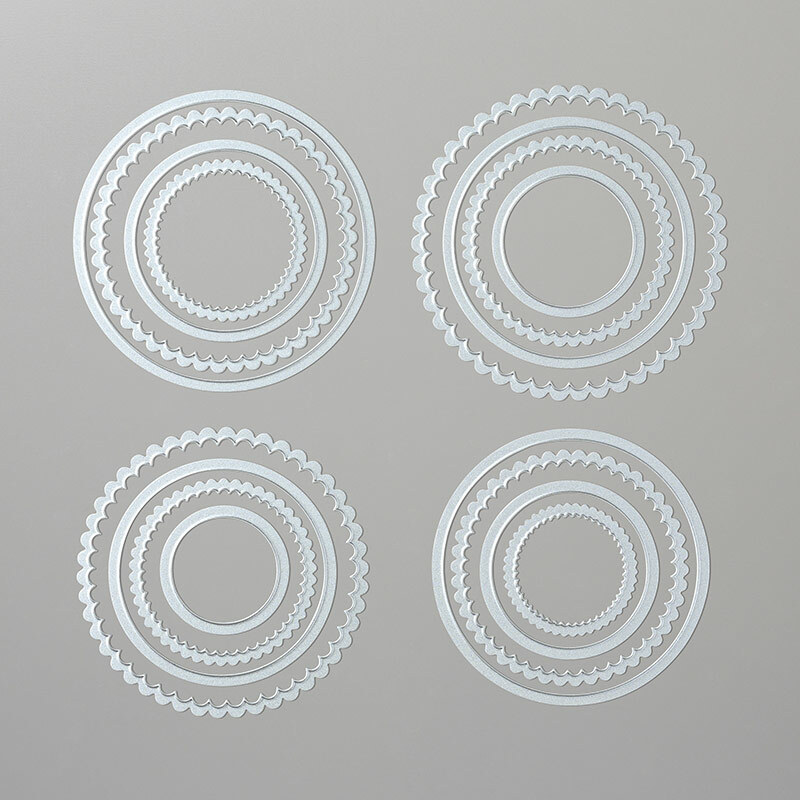 I absolutely love this set of 2 embossing folders – it would be perfect for making cards for all sorts of occasions. Please note that card kits may vary from what is shown. Your card base will be either Crushed Curry or Calypso Coral. 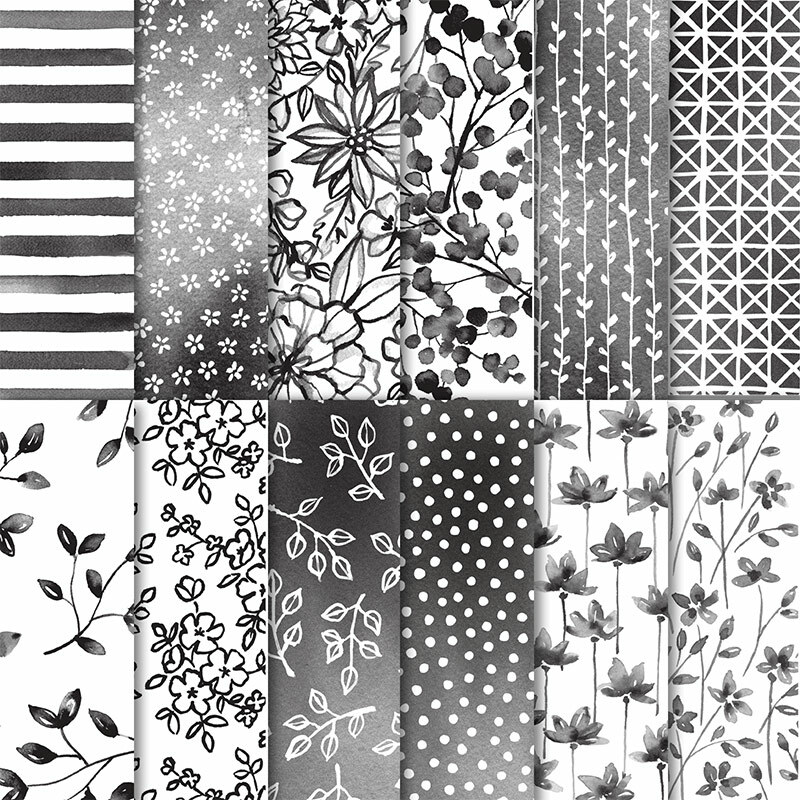 There are 6 different patterns in the Petal Passion Designer Series Paper so the pattern you receive may vary from what is shown. And you will receive either flower or leaf metal embellishments. You just need to add the stamping. I used the Petal Palette Stamp Set to complete this card, but you can use any stamp set you like. To get your free Petal Pair embossing folder Set and card kit, you just need to place a $50 or more (before tax and shipping) order through my online Stampin Up store and use this month’s host code: P7CZGHG2. If you have any questions about using the host code or ordering, please send me an email. I would be happy to help! Please note: if your order is over $150, please do not use the host code. Any order over $150 earns Stampin Rewards which means more free product for you! No worries – you will still receive the free gift from me. Also remember that for every $50 you spend during Sale-a-bration, you get a free Sale-a-bration gift from Stampin Up! The card kit that is part of the free gift will include the embossing folder, metal embellishments, and all the paper you need to complete this card. You just need adhesive and the stamp set of your choice to complete this embossed greeting card. Please note: I am including complete instructions for the Petal Palette embossed cards below. If you receive the February customer appreciation gift though, all the cutting will be done for you so you just need to stamp and put the card together. Card Base: 8-1/2″ x 5-1/2″. Place the long edge at the top of a scoring board and score at 4-1/4″. Fold in half to form card base. 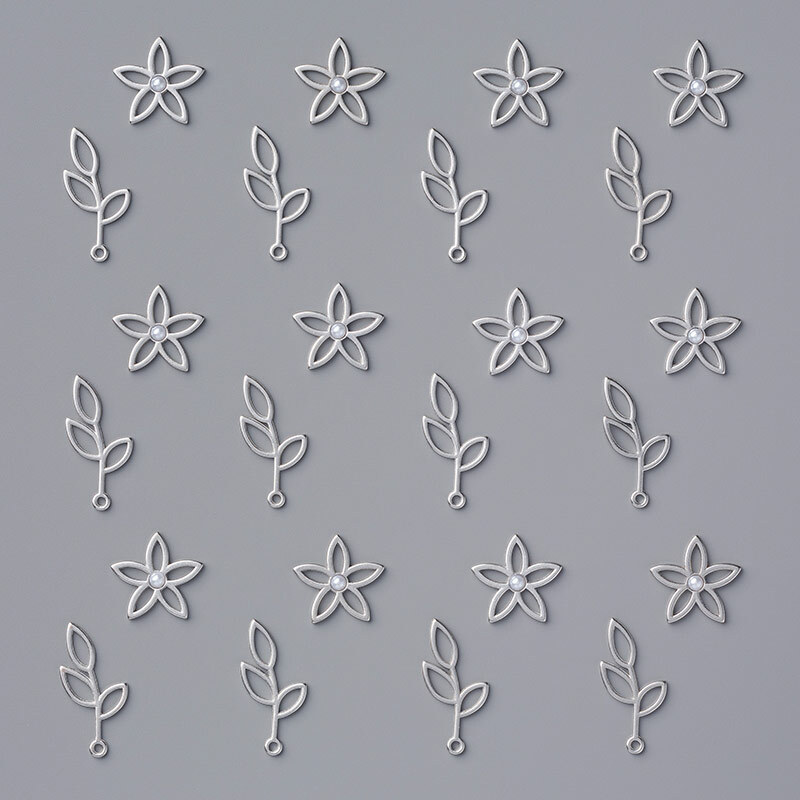 Place the cardstock strip in the flower embossing folder (from the Petal Pair embossing folder set) and run through your die cut machine. Using black ink, stamp the “Thank You” sentiment from the Petal Palette stamp set on the bottom right corner of the card base. Using black ink, stamp the bird from the Petal Palette stamp set on the scalloped circle die cut. Or if you don’t have the Petal Palette stamp set, use the stamps of your choice. Use Stampin Blends markers to color in the bird. Apply adhesive to the back of the larger piece of Designer Series Paper (DSP) piece and adhere above the sentiment. Apply Fast Fuse adhesive to the back of the embossed piece and adhere to the DSP layer. Make sure to center it so there is an even amount of DSP showing at the top and bottom. Apply Fast Fuse adhesive to the back of the thin DSP strip and adhere it to the center of the embossed layer. Add Stampin Dimensionals to the back of the scalloped circle and adhere to the center of the thin DSP strip. Use mini glue dots to adhere the two metal embellishments to the card. If you would like to see more projects like this embossed card tutorial, be sure to check out the rest of my handmade card ideas. Happy crafting!